今後のイベント « NEW SIDE BEACH!! 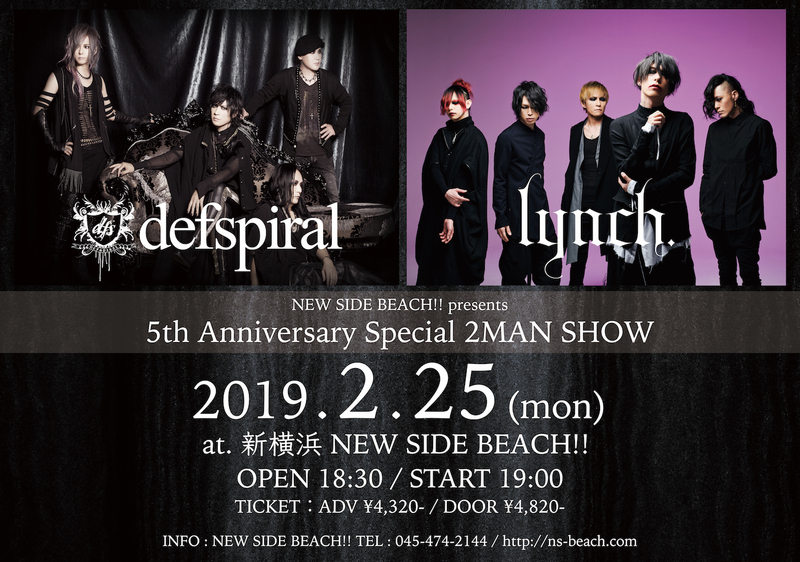 presents 5th Anniversary Special 2MAN SHOW « 新横浜 NEW SIDE BEACH! !